A few years ago, I broke down each College Basketball conference and their respective tournament location. Certainly a fun little task I enjoyed and wanted to bring it back this season. It’s not as fun when more conferences need a plane ticket just to travel to a road game, but nonetheless, I figured to keep it fair and break down each conference. It’s getting close to the best part of the season as the first postseason is only a couple weeks away. We’ll split these into three categories: the good ones, locations that are just OK and then just plain misfits. …….Great neutral site. Though UCLA and USC had a slight advantage when this was held in LA, a little part of me still feels the Staples Center is the right venue. …….centralized location for them. Plus it takes away unfair home-court advantage for the pre-set host. …….bigger than what it is with constant change. AC was a perfect home. …….Strictly campus sites is better than a pre-determined host. They still could do better, how about Savannah and the Civic Center? …….a nice mid-sized venue and city for the conference. 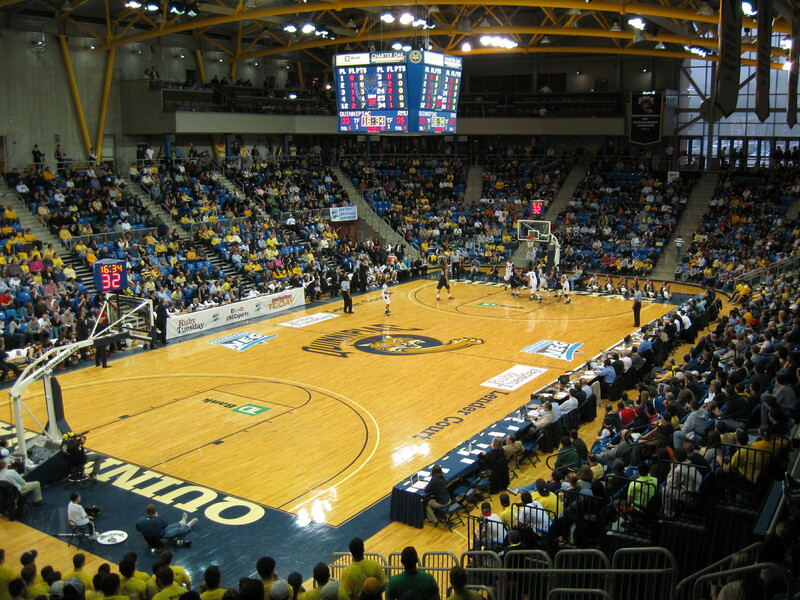 …….Fans haven’t been big on Springfield (I think the spot is better for the America East). Newark’s Prudential Center, is closer to the core of the league’s teams. …….Though getting dates would be tough with the Devils and Pirates in town. …….Yeah, Vegas is awesome, but UNLV has a distinct advantage. How about Salt Lake City? …….and I’m sure the city would offer a lot alumni. …….and a great gathering spot each year for fans. Sad. …….but it didn’t work out. Struggling conference overall for everything and I feel bad that they just can’t get this right either.